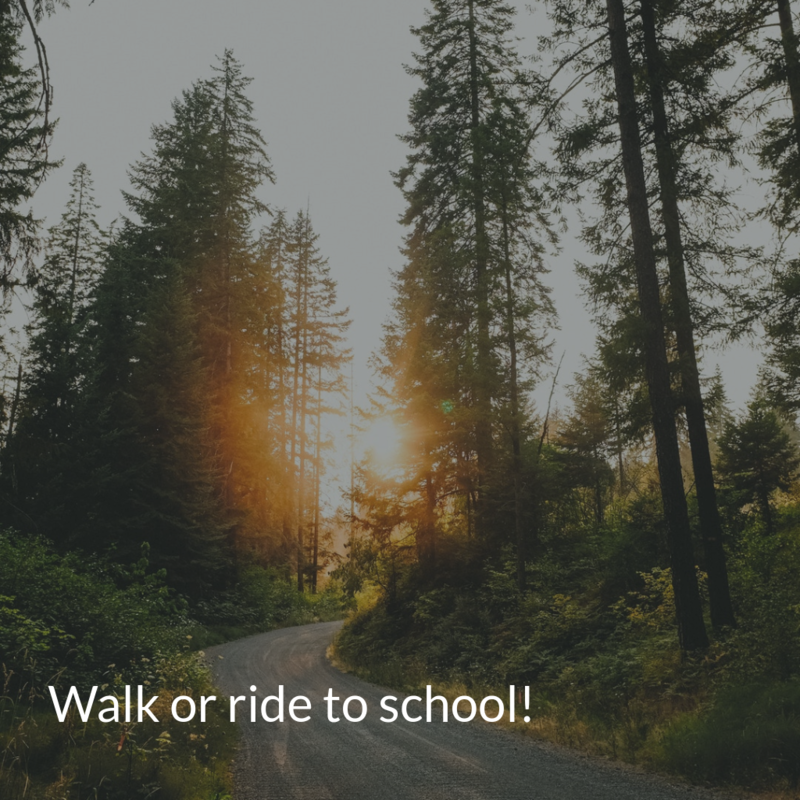 Let your kids walk or ride their bikes to school. The subtitle of this message could be Trust your kids. Because letting your kids walk or ride their bikes to school is all about trusting them. I received my first two wheeled bike when I was eight, just like my older brother did before me. My dad taught me how to ride and, after a few grazes and spills on the footpath, I hit the roads and didn’t look back. My bike was my freedom. Other kids were the same. Until we learned to drive, our bikes enabled us to go everywhere. We all learned road safety from our parents and through the schools, and our bikes were our pride and joy. When I didn’t ride I walked pretty much everywhere. I walked to the local shop to buy fish and chips with my best friend, and I walked to the local park to play with my group of friends after school and on weekends. My parents only drove me when we went out as a family – the rest of the time I got myself around. I walked to and from school, come rain or shine. Does my childhood sound like yours at all? Give your kids their freedom. Let them walk to school, or ride. If you live too far away from their school, let them walk or ride part of the way. Trust your kids. They need to be given responsibility and trust, if they are to grow up.